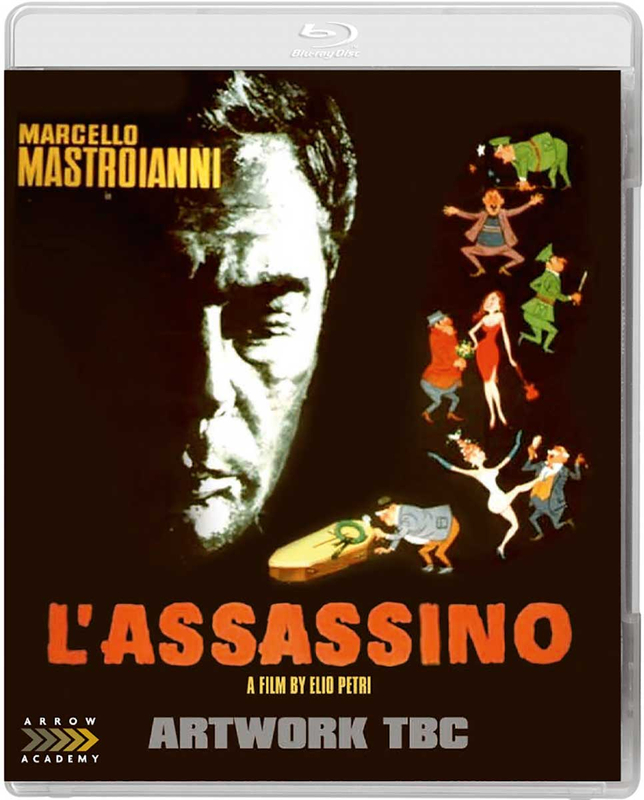 Italian director Elio Petri makes his feature debut with this early 1960s crime thriller starring Marcello Mastroianni. 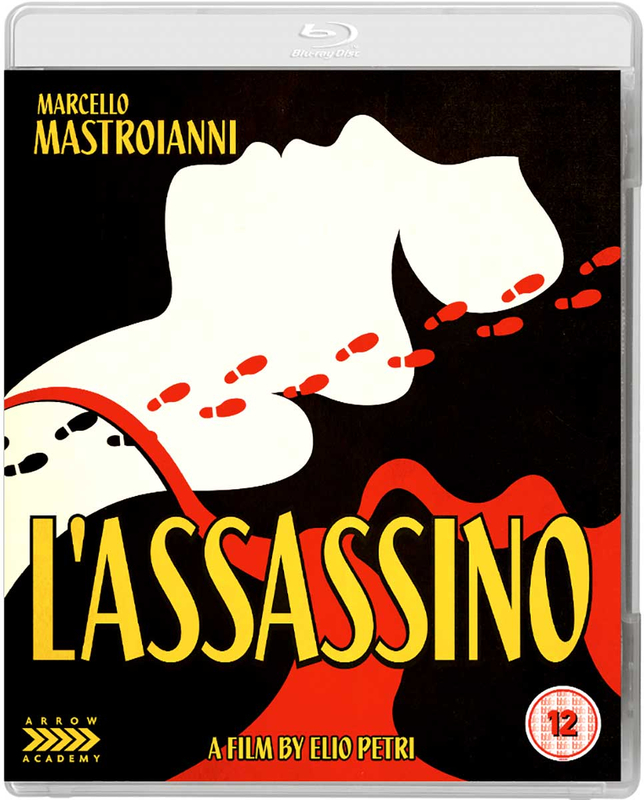 The film follows 30-something antiques salesman Alfredo Martelli (Mastroianni) who is accused of murdering his rich lover Adalgisa de Matteis (Micheline Presle). 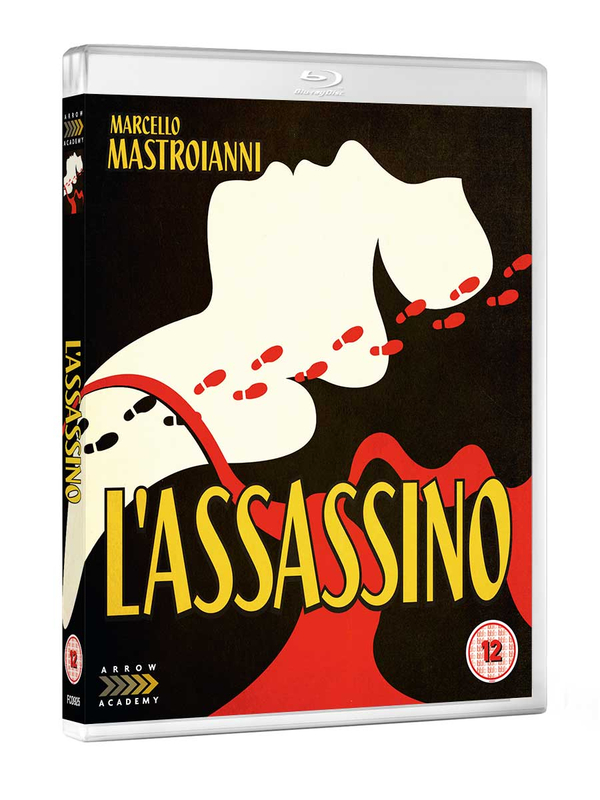 While he is under investigation, Alfredo remembers in flashback his relationship with Adalgisa. Could he really be responsible for her death?